Land Rover has been at the heart of Rugby for over two decades, from grassroots to the pinnacle of the sport. 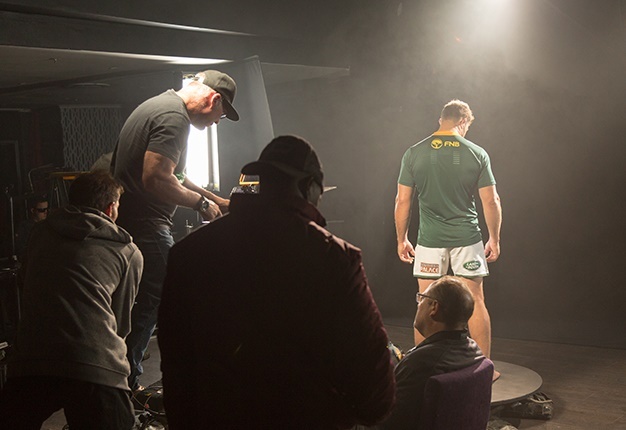 And in August, Land Rover South Africa will pay tribute to the Springbok team in the form of a campaign called #DrivenBeyond. "Land Rover has supported global rugby on every level. Here in South Africa, we are involved with local unions, clubs and rural schools, in the form of Rugby Goes Rural, to support the development of rugby at grass roots. Land Rover’s support of the Springboks, both on and off the field, is shared by our common values of integrity, composure, strength and capability. Land Rover enables these fearless athletes face the demands of pursuing their passion for the sport, building legends along the way," Lisa Mallett, Marketing Director, Jaguar Land Rover South Africa and sub-Sahara Africa, said. To perform at the pace demanded from the players with constant precision and accuracy does not come easily. It requires clarity of thought and that treasured ability to remain calm in the midst of chaos. The ability of the rugby player isn’t only demonstrated on the field in the 80-minutes of the game. It’s what happens before, during and after. The obstacles faced along the way, developing the critical skills and ability to overcome them is what enables a player to flourish and obtain the stature of representing one’s country. The Driven Beyond campaign, demonstrates the mental and physical fortitude it takes to push one’s self above and beyond in order to achieve great things, become a legend. The journey to success is not an easy one. There are constant obstacles to navigate through and sacrifices are made, with Land Rover there to support them no matter what. 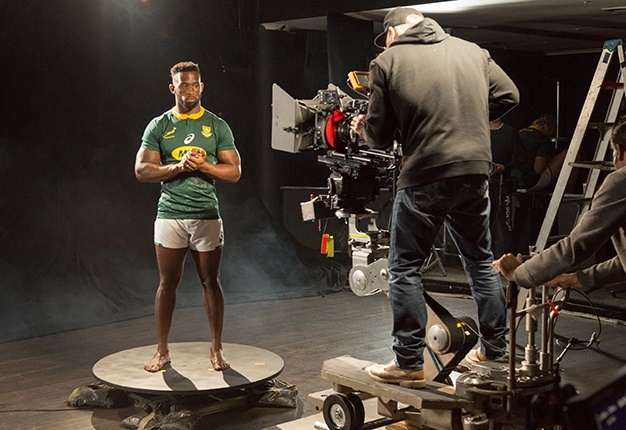 "At Land Rover, we share the same determination, passion and tenacity as the Springbok rugby players. The capability and composure reflected in our vehicles is mirrored by the players who go out on to the field match after match and never giving up," Tina Pienaar-Smith, Sponsorship Manager, Jaguar Land Rover South Africa and sub-Sahara Africa, concludes.